DONATE TO MEDALS4METTLE TODAY AND FEEL THE POWER OF YOUR GENEROSITY AS SOMEONE IS IN A TOUGHER RACE THAN YOU RIGHT NOW! 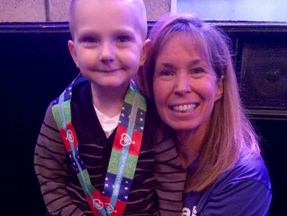 Do you know a courageous patient you'd like to recognize? 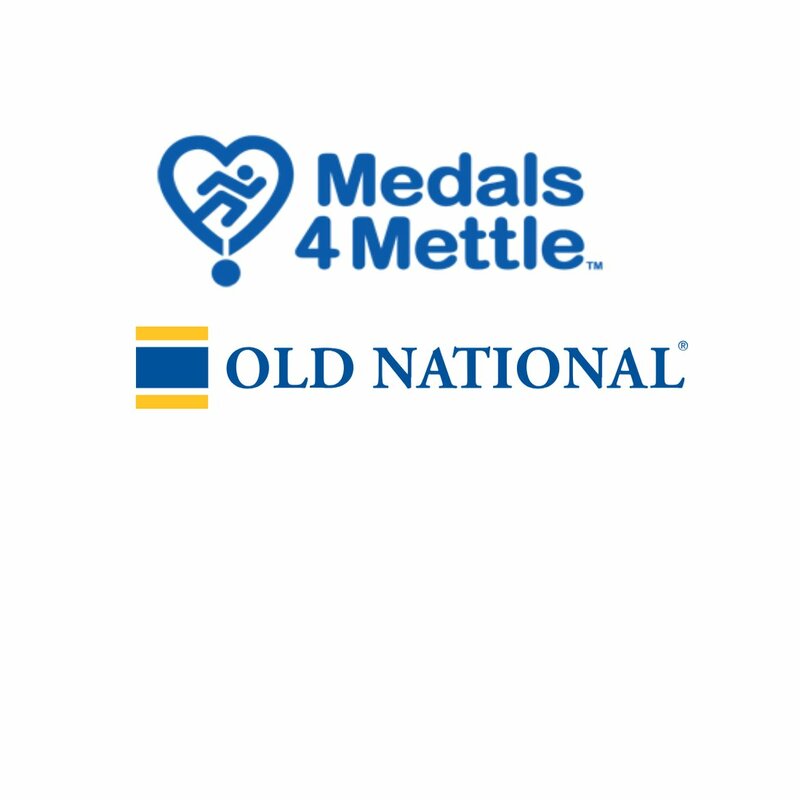 Press release: Medals4Mettle receives $25,000 matching grant for Giving Tuesday Campaign and $2,000 grant from Old National Bank. Attention physicians, medical students, researchers, academicians, financial donors, kind-hearted people! 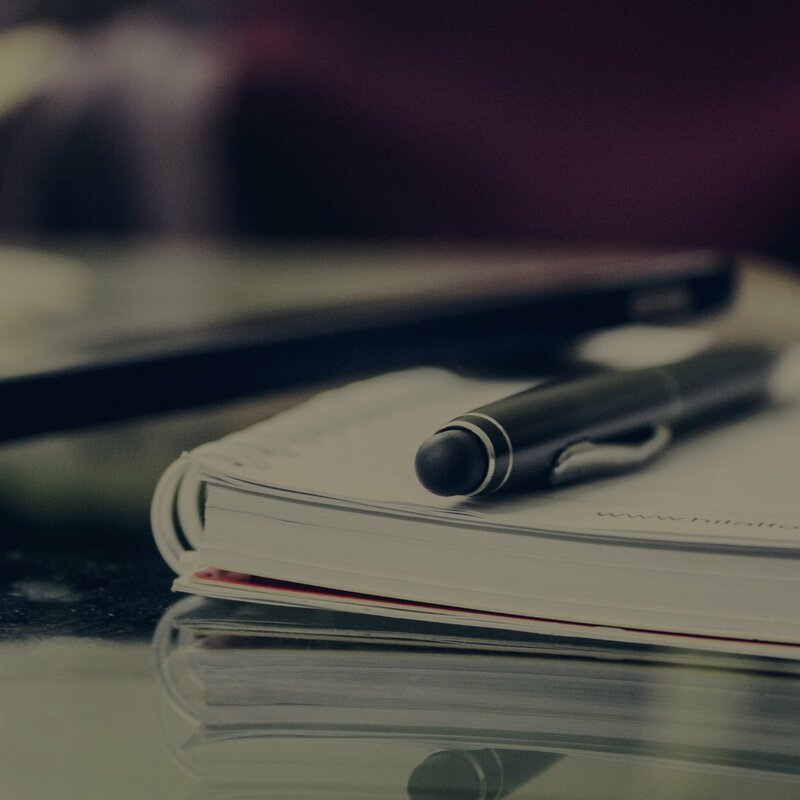 Please join our M4M Science Team - click here to learn more. "It's very nice to be able to give these families these memories and events they aren't necessarily going to have otherwise," she said. 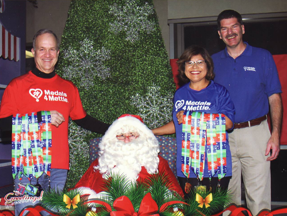 "We want to help them create great memories with friends and family even as they go through the health struggles." "It was an idea to have a little race - we might get a couple hundred people to come out and raise a few dollars and next thing you know, we've got 1,600 people coming out running. We have 350 volunteers. We run through two counties, four cities, and it's turned out to be a great event." 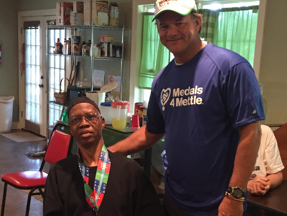 "It has been humbling to see how many runners have embraced the mission and message of Medals4Mettle and donated hard earned medals to be used for a greater purpose." 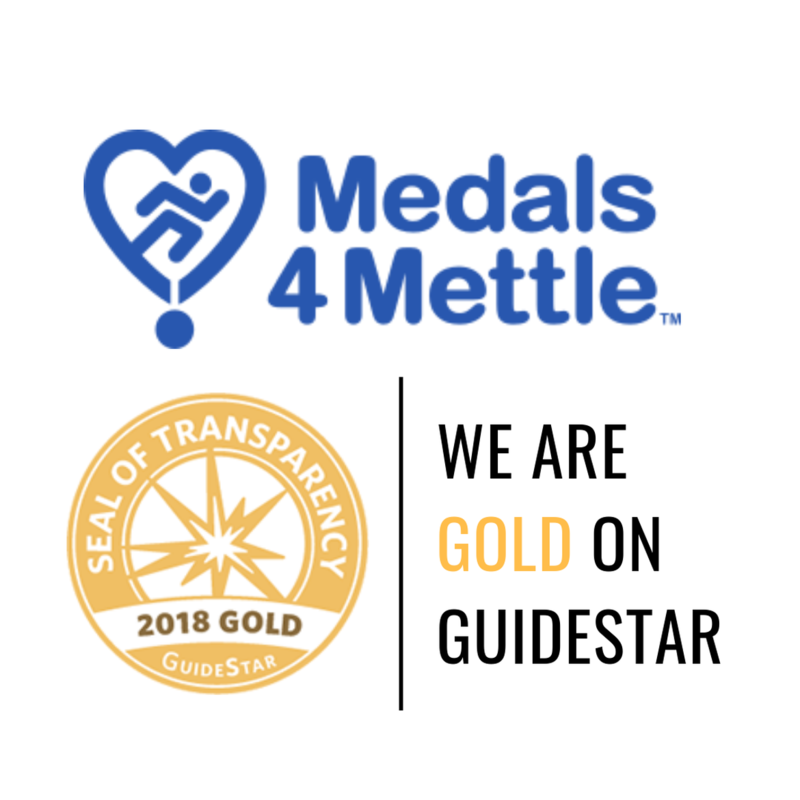 This organization is a gold-level GuideStar participant, demonstrating its commitment to transparency.